Is your bag carry on acceptable? Are you sure? Maybe it was for the last flight you took but this is a different airline and now it may not be. Don’t be caught with having to make a surprise luggage check. 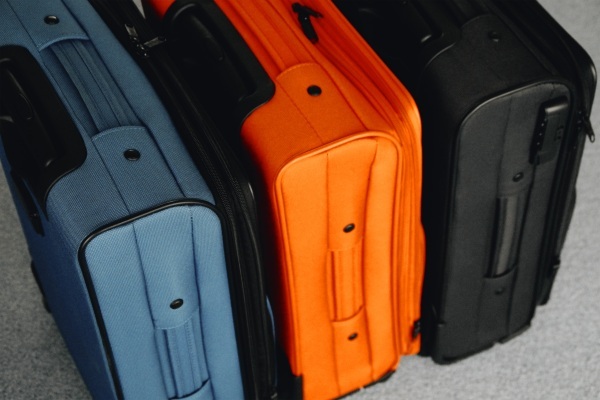 Use the Kayak app’s Bag Measurement Tool to figure out if your bag meets the standards for carry-on for a variety of different airlines. The app uses VR to measure your bag. It’s pretty simple actually and a really good application of the technology for something practical and useful. You measure the floor to calibrate it and then your bag. You get a readout of the bag’s exact measurements so you know if you have to check it or not. This is really useful, too bad you have to download the entire Kayak app. It would be awesome if this were standalone. Still, you don’t have to use the other services in order to take advantage of this one. Download the app for free. And if you want, plan your next trip through them, but you don’t have to. No pressure.